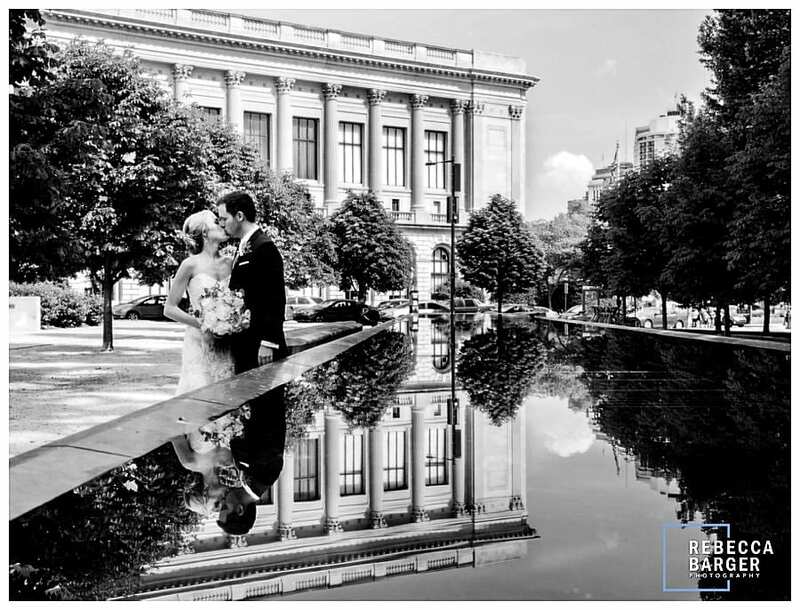 Lauren and James share a wedding day kiss as the Philadelphia Free Library is reflected in a fountain pool. 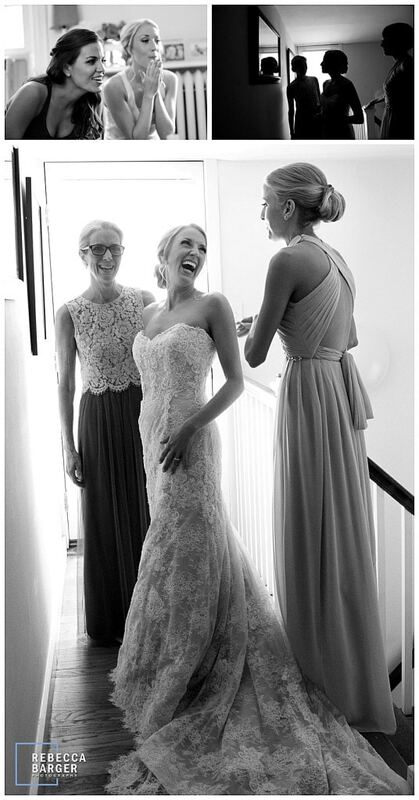 Lauren prepares for her wedding with her mother and sister, gown from Nicole Bridal, Jenkintown. 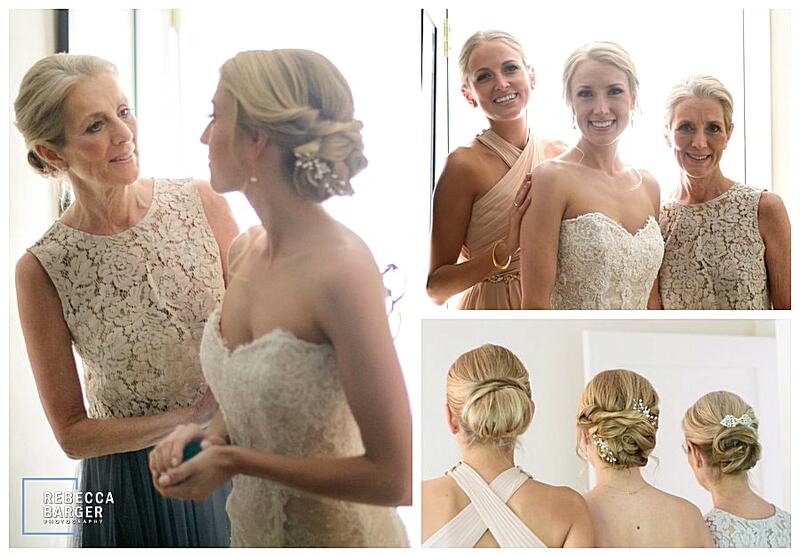 Glorious up-do’s by Jill Kozar’s Up Your Do, cosmetics by Dylan Michael Cosmetics. 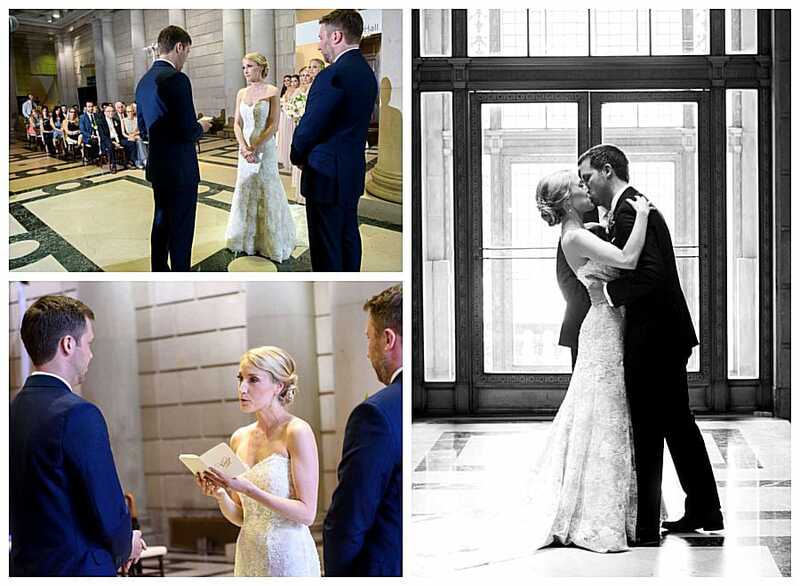 Lauren is quite lovely as she is ready for First Look with her fiance, gown from Nicole Bridal, flowers by Wisot Design. 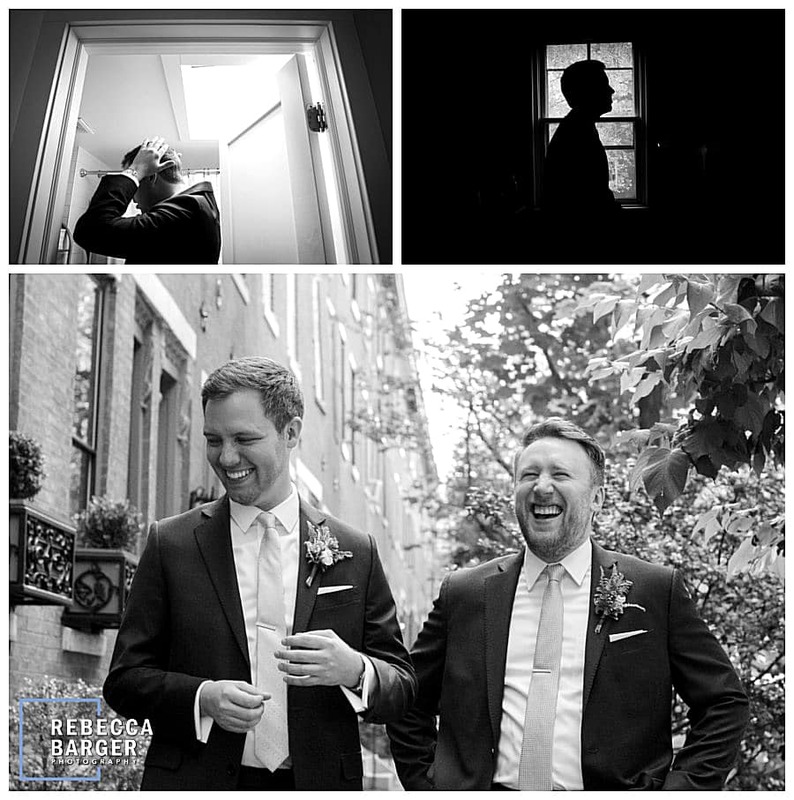 It is not often I have the opportunity to photograph a couple preparing for their wedding day at their home, this allows me to catch photos like these! Jimmy shares a laugh with his groomsman who is also the efficient. 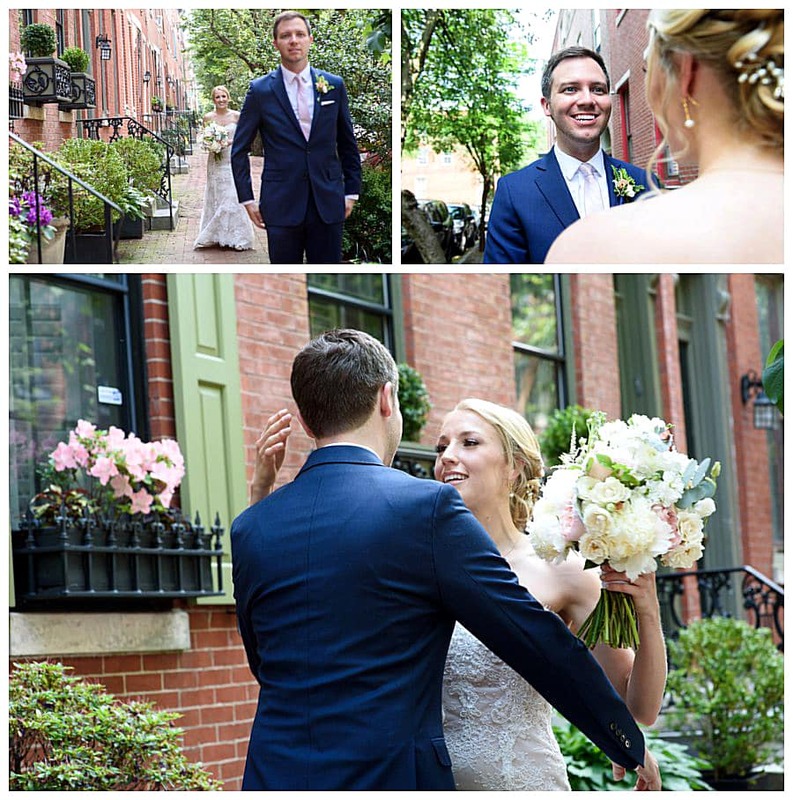 First look for the soon-to-be married couple on a flowery street in Fairmount, Philadelphia. 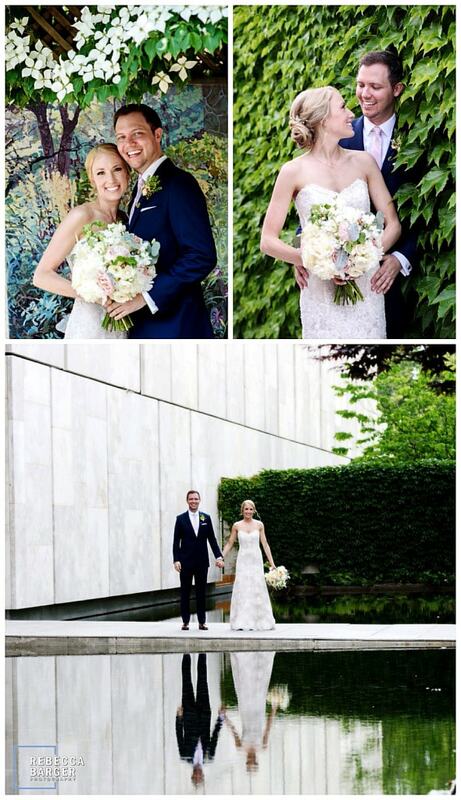 Appearing as part of the architecture, Lauren and James share a kiss at The Rodin Museum, Rebecca Barger Photography. 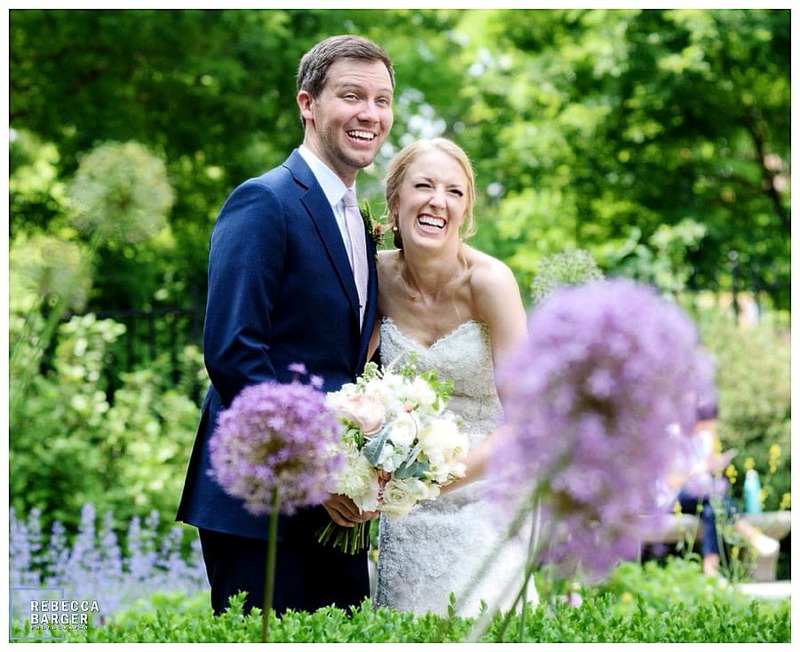 Wedding day giggles amongst the spring time blooms at The Rodin. 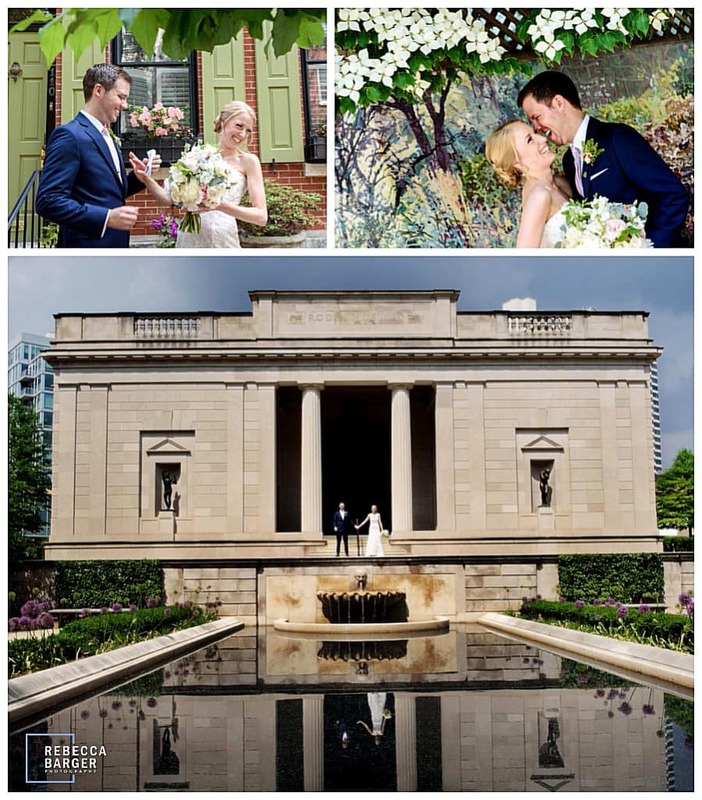 Outside the Rodin, Phila., for wedding photos in the spring. 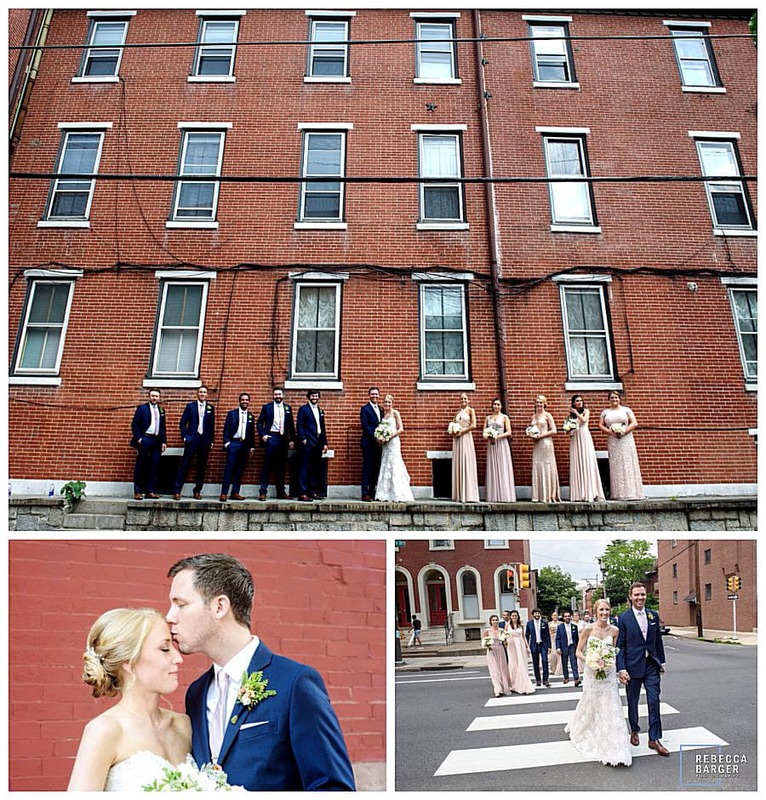 Bridal Party photos in Fairmount, Philly. 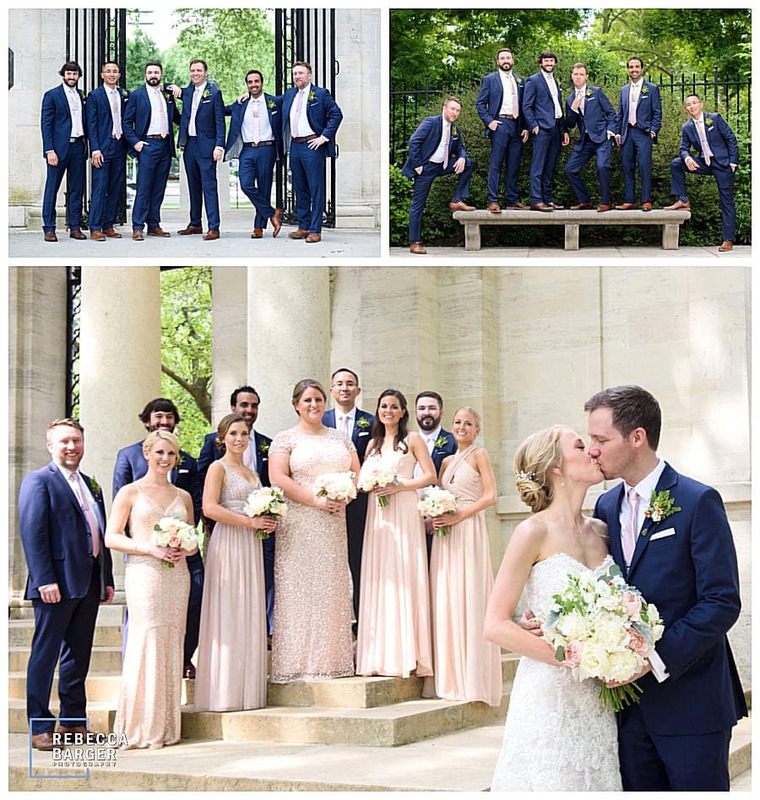 The bridesmaids wore blush, such gorgeous shades for their Spring time wedding in Philadelphia. 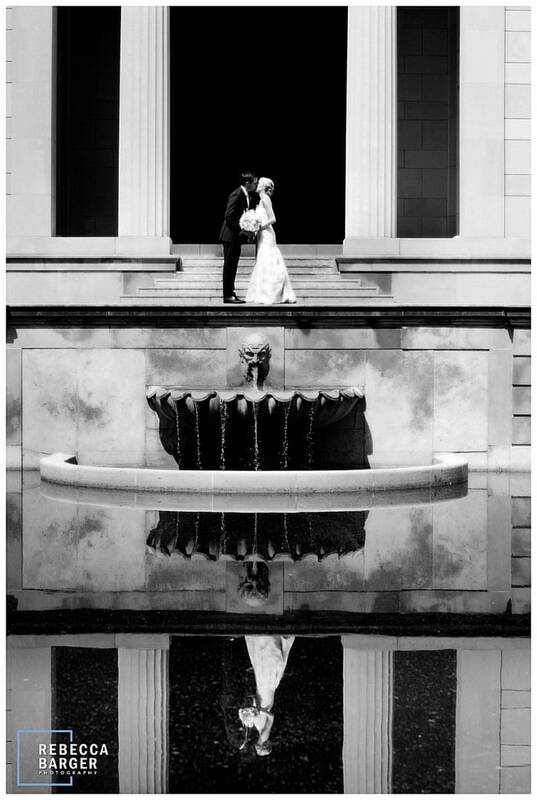 The couple stopped for a few quick photos at The Barnes Museum, Philadelphia. 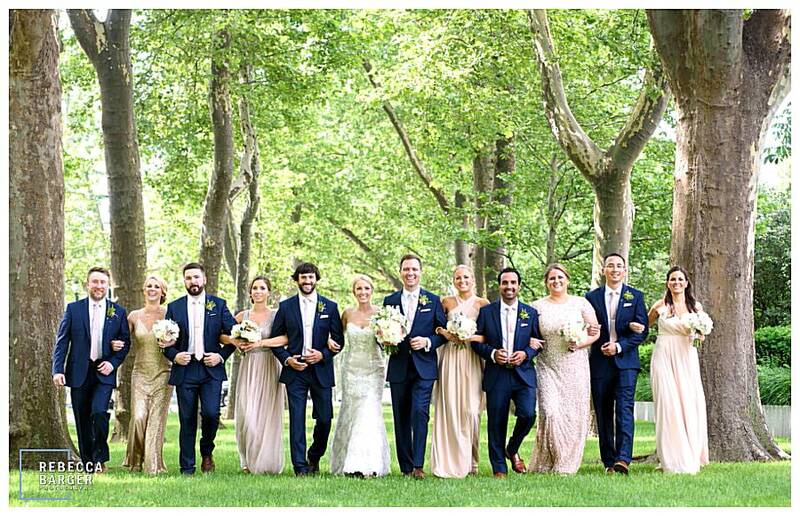 A gorgeous bridal party walking amongst the trees on the way to the wedding at The Free Library of Philadelphia, Brûlée Catering. 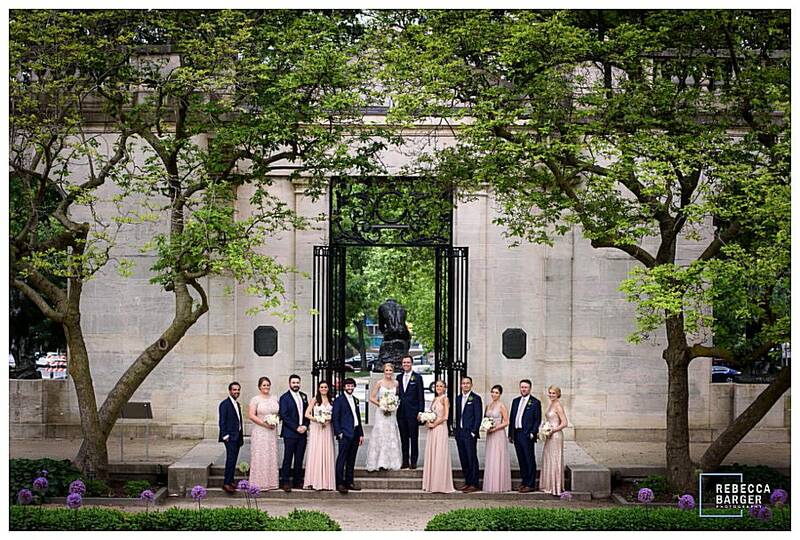 Bridal party at The Rodin in Phila. 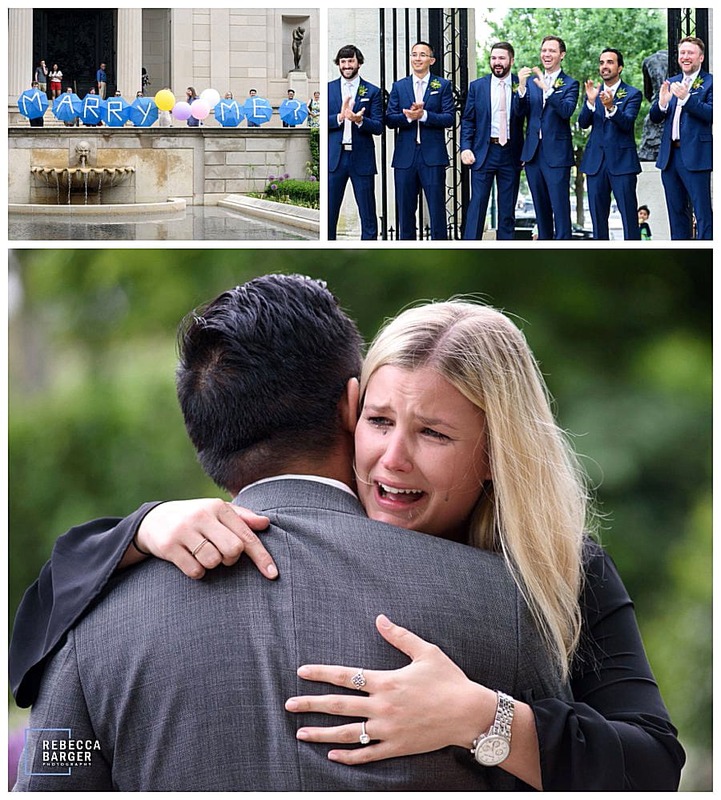 During the bridal party photos, a surprise proposal happened! Let’s see if we can find this couple as I’m sure they’d like to have the photo. 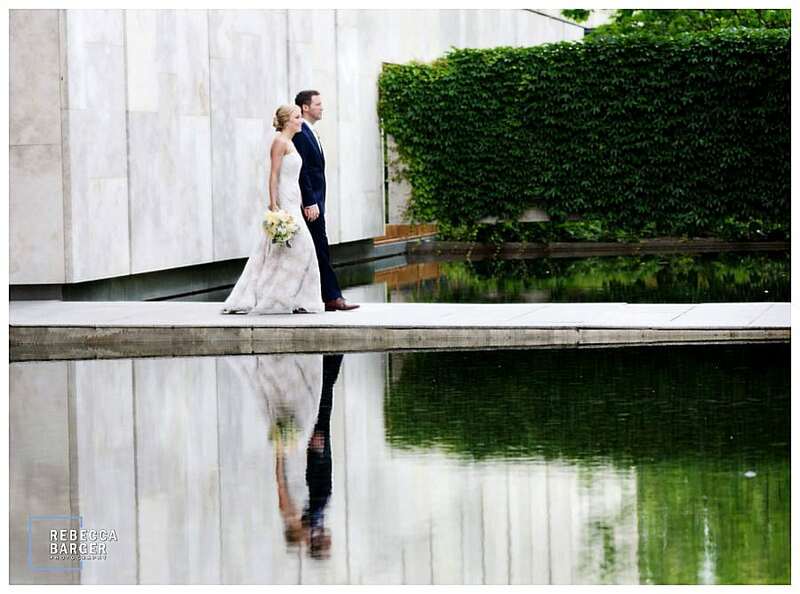 Lauren & James at The Barnes. 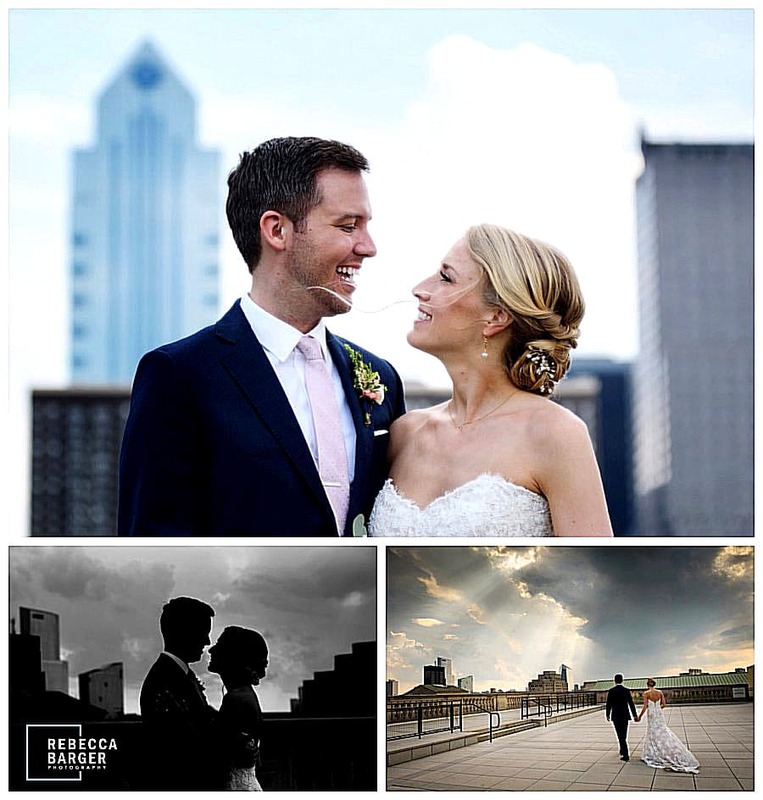 The Free Library is such a fabulous wedding venue, stunning architecture and great photo options, Brulee Catering, Philadelphia. 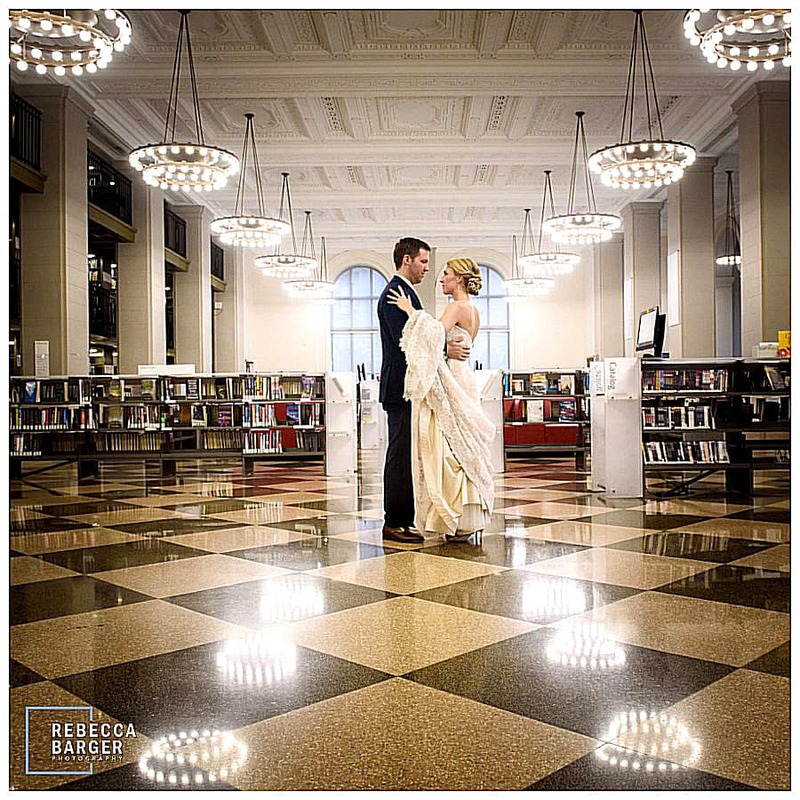 The Free Library is such a fabulous wedding venue, stunning architecture and great photo options, Brulee Catering, Philadelphia, Rebecca Barger Photography. 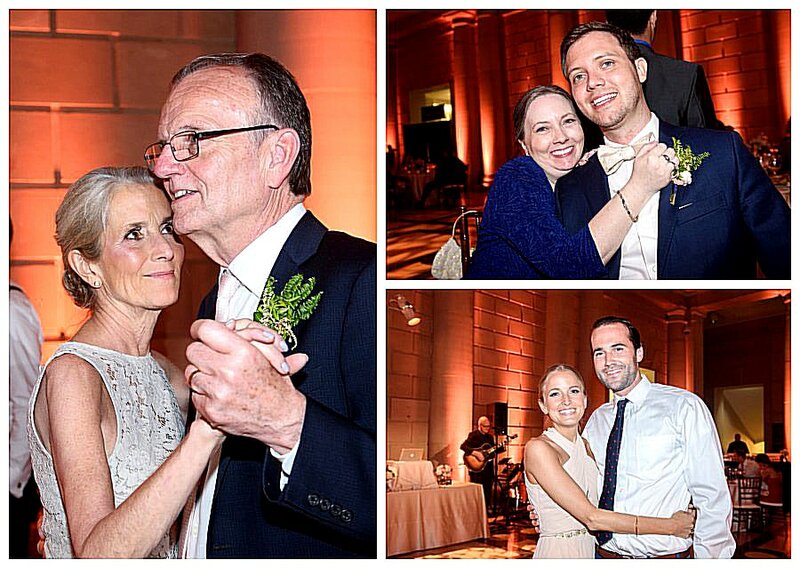 Lauren had a lovely entrance down the staircase, then met by her father who escorted her. 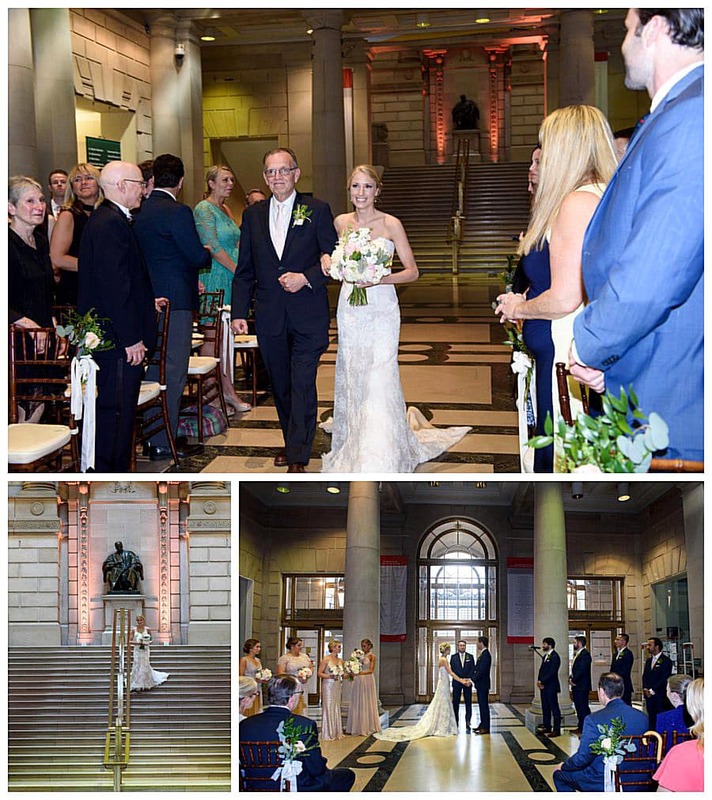 Wedding eremony in the lobby of The Free Library of Phila. 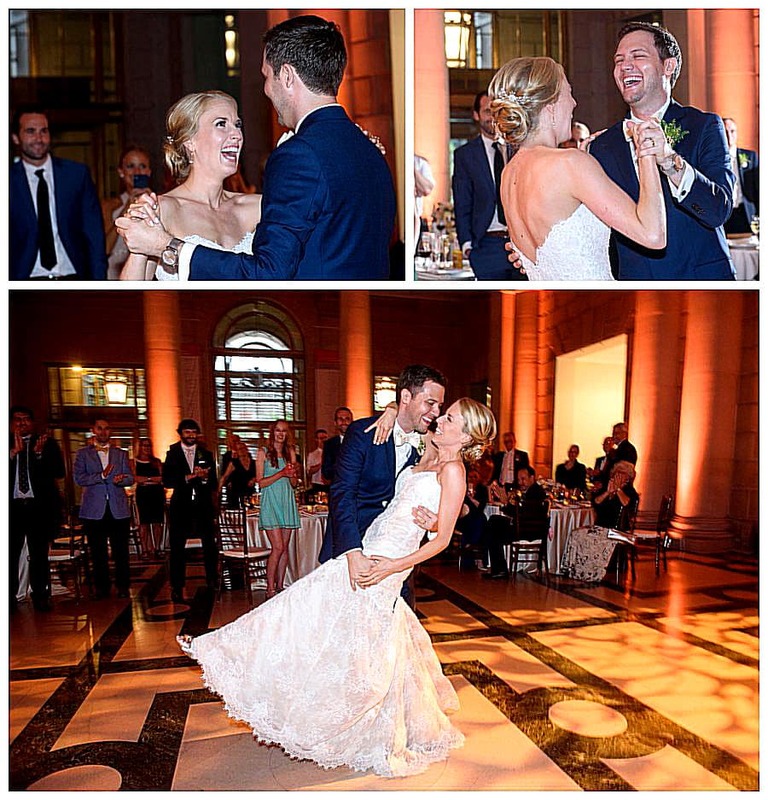 And they’re married! 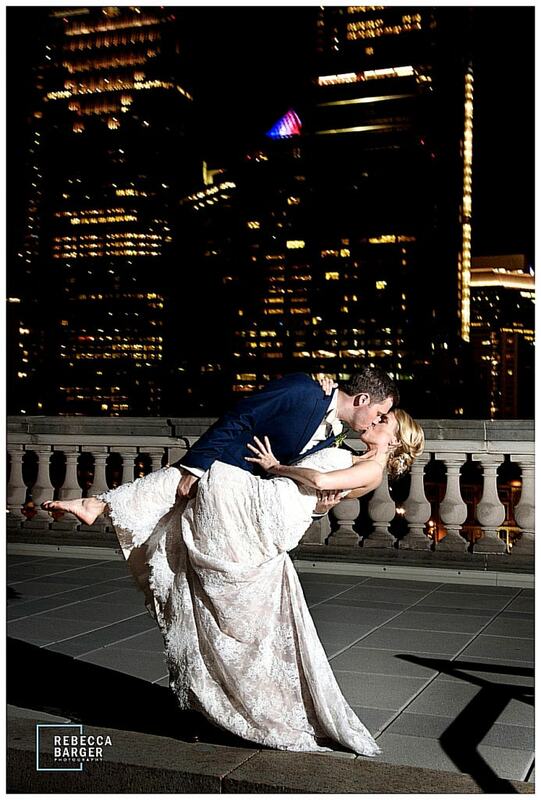 Love the rooftop of the library, too! The Phila. 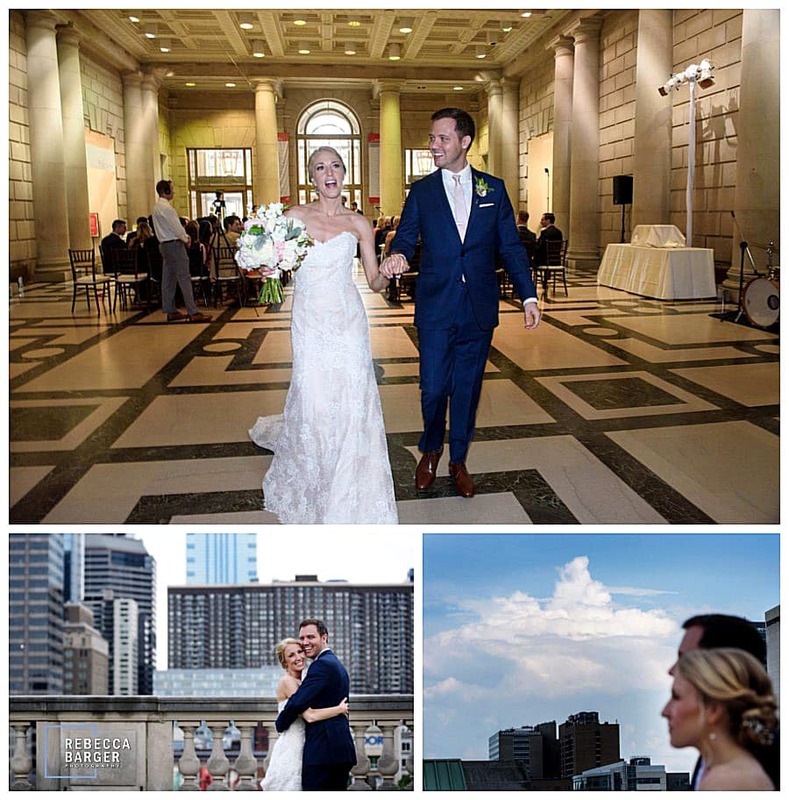 Free Library rooftop, great for reception and photos, Brûlée Catering. 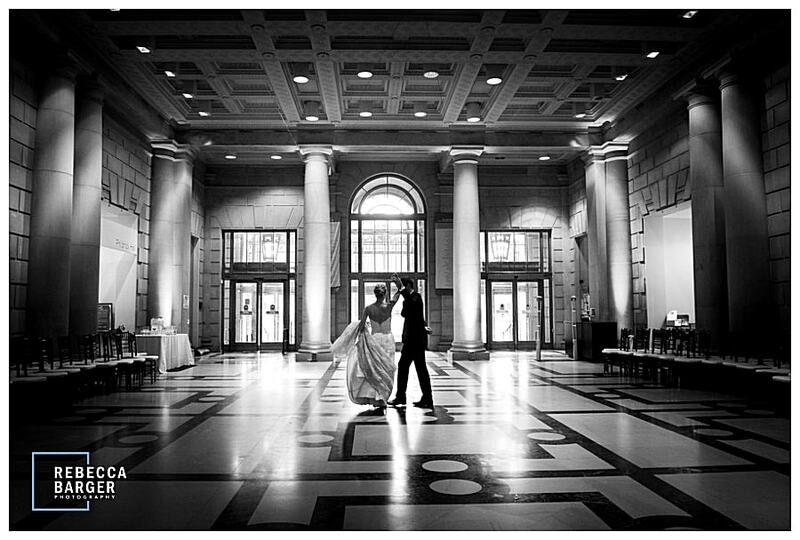 Love this simple image of the newlyweds in the library. 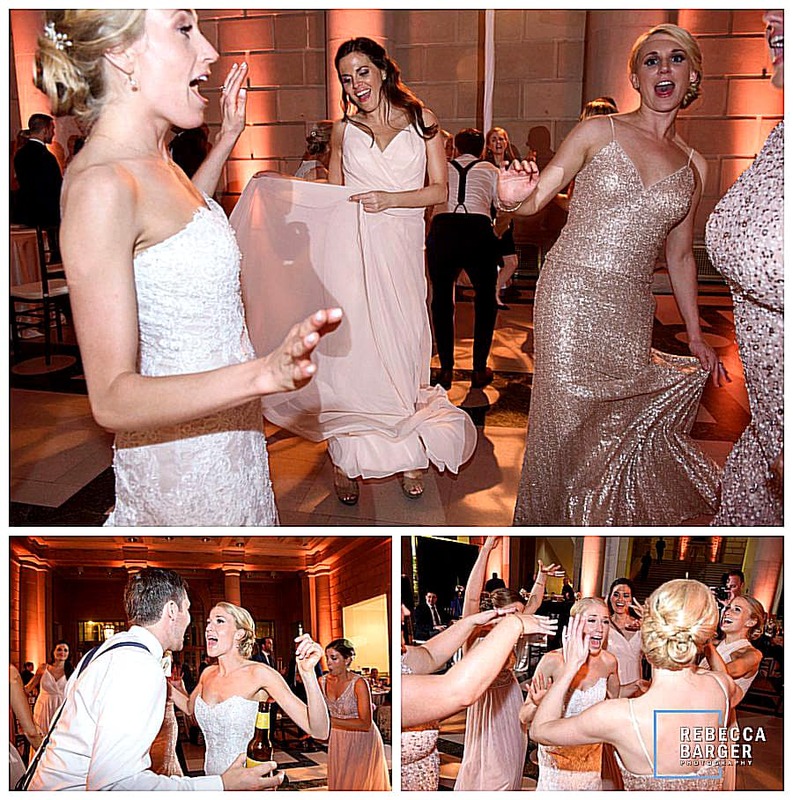 The train looks so beautiful, casually over Lauren’s arm, Nicole Bridal gown. 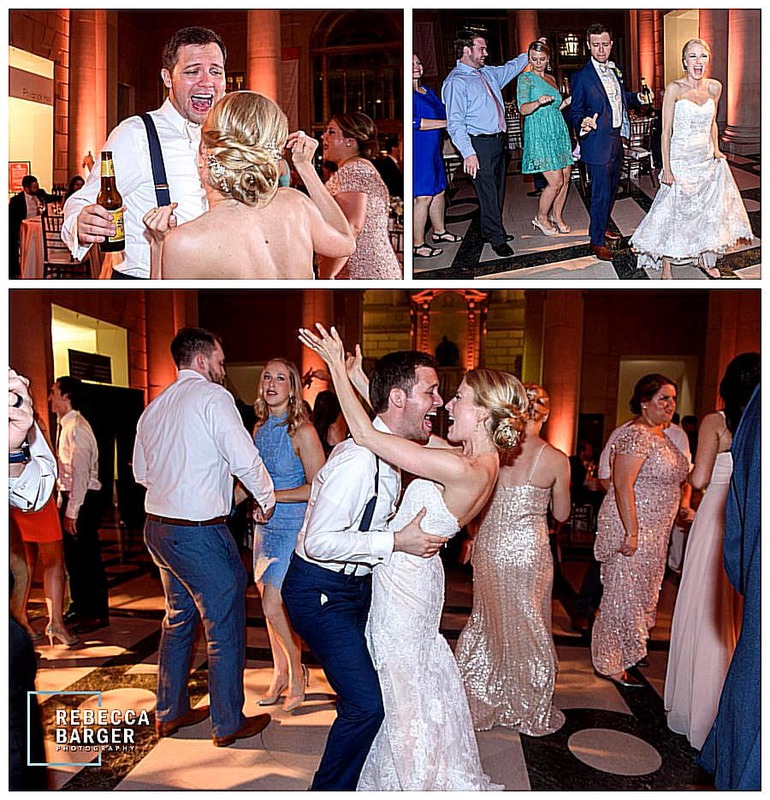 James thing is ranch dressing, his bride surprised him with a ranch dressing fountain! 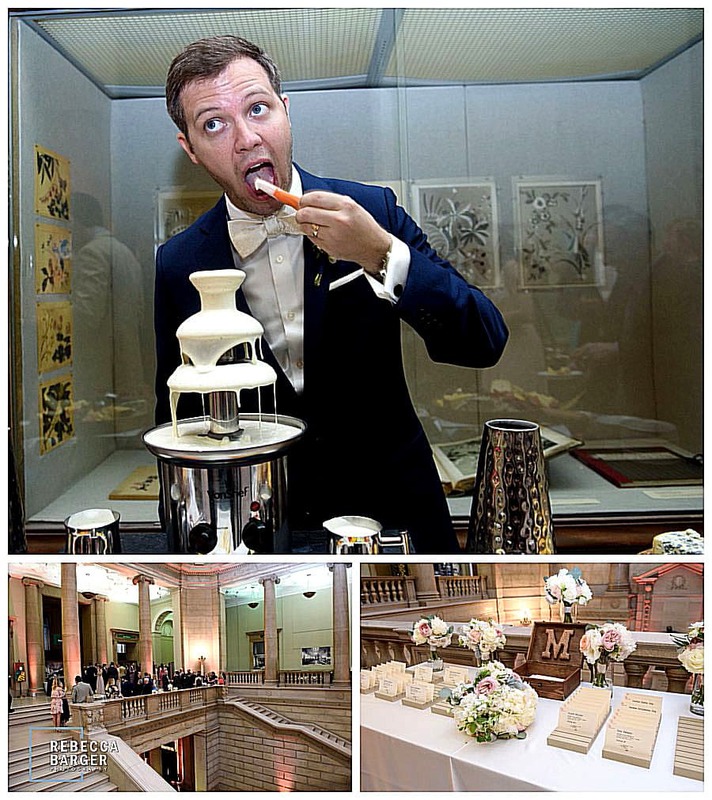 Brûlée Catering and Wisot Design. The Phila. 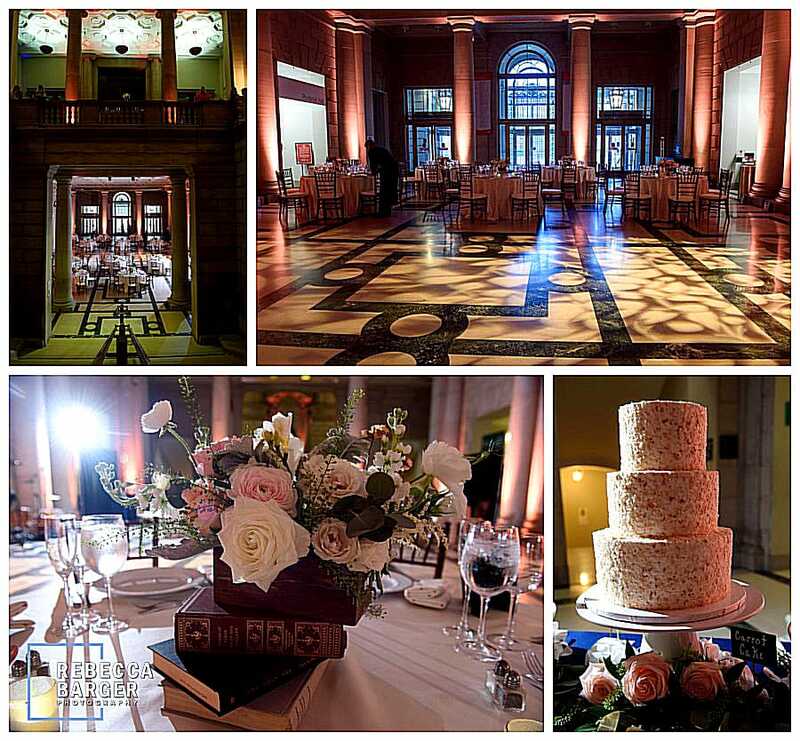 Free Library all dressed up for the wedding reception. 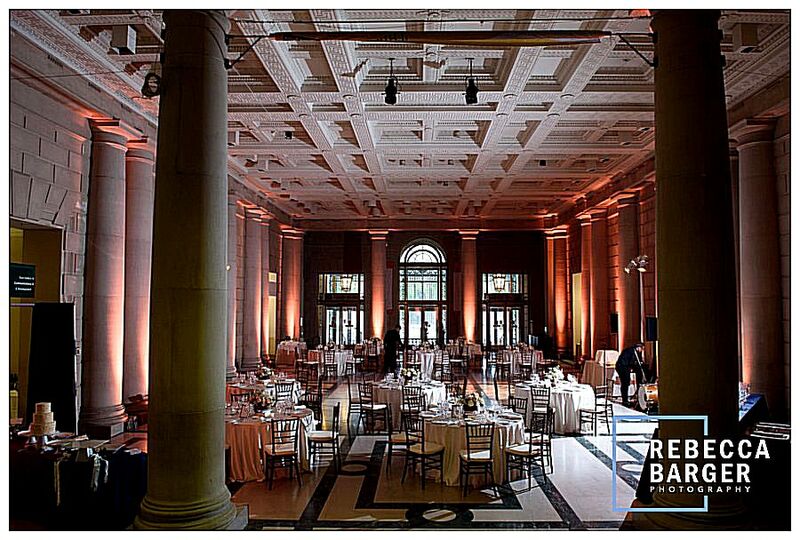 Those glorious marble floors with some lighting, a dramatic venue for Lauren & James wedding reception, Brûlée Catering, Wisot Design. 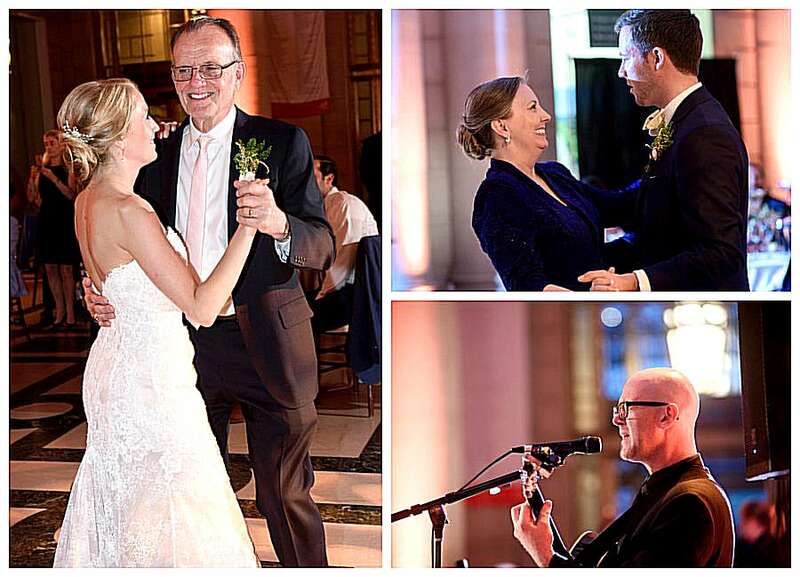 First Dance for the couple. 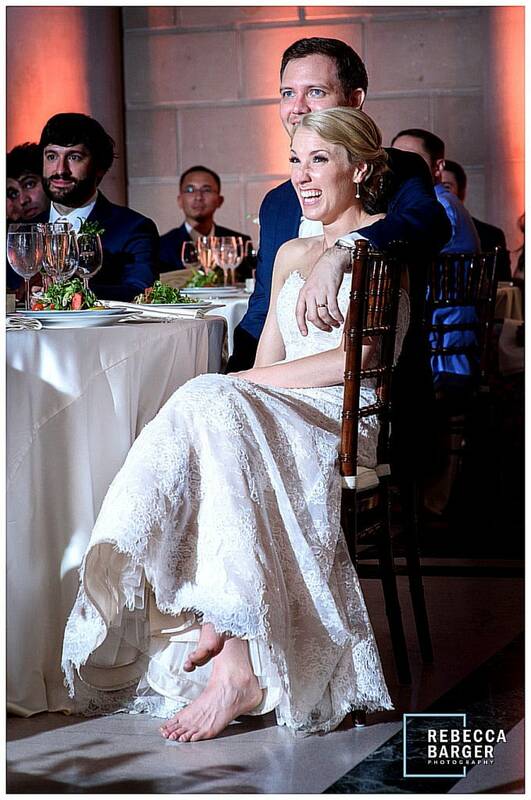 You just have to admire and love a barefoot woman in the most significant gown she’ll ever wear! Nicole Bridal. Parent dances, entertainment by fabulous musician Matt Spitko.